Lord Wincanton fled England’s shores to avoid heartbreak in the form of Lady Eleanor Cramley, but upon his return from fighting Bonaparte he finds the impetuous young miss he escorted through her first Season has grown into a stunning woman who still fires his blood. But she sees him as a beloved older brother, and that’s the way things need to remain for the sake of her reputation. Even if it means marrying her to another. Eleanor was devastated when Sorin left after scolding her for her wild ways. During his long absence, she’s striven to mold herself into the proper lady he urged her to become. Now that he’s back, however, the gentleman who once served as her chaperone makes Ellie long to toss all propriety to the wind. 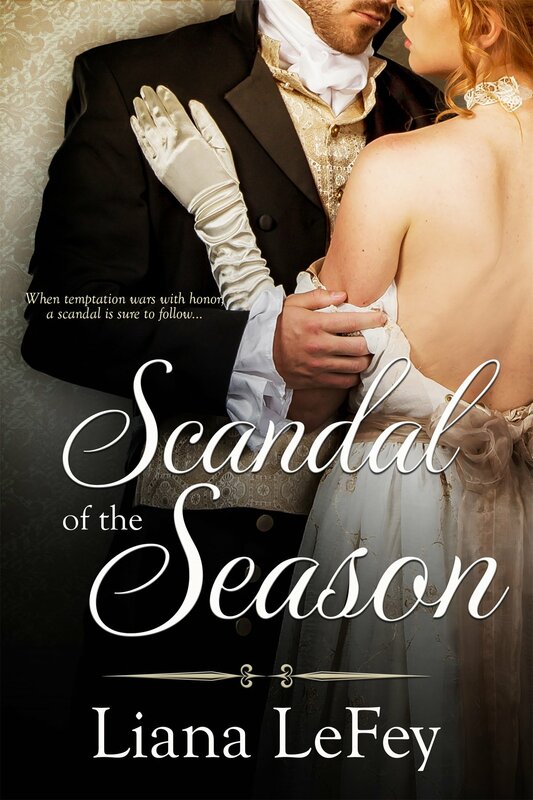 And now she only has until Season’s end to prove to him that they’re perfect for each other—or face an unacceptable bridegroom. Passions run deep beneath the surface in this ‘friends to lovers’ romance, and friendship will be tested to the limits by hidden desires and machinations gone amiss! Available for pre-order at Amazon and Barnes & Noble.